Bekijk alle details van de hyperlite shim eenvoudig online bij TelstarSurf.nl. Geniet zo snel mogelijk van je nieuwe aankoop, bestel vandaag nog in de online surfshop. 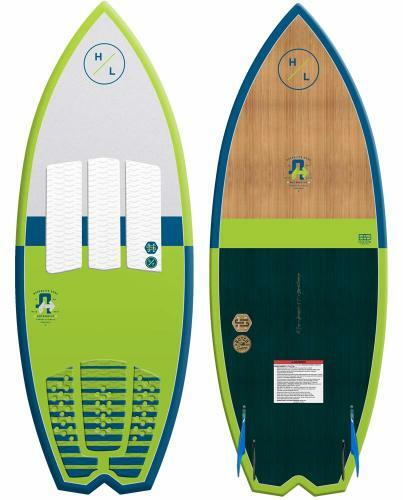 Ideal for any quiver the Shim delivers both skim & surf style characteristics. Brian Grubb has quietly become one of the best wakesurfers in the sport and now with the help of Scott 'Butch' Bouchard, he has a shape to call his own. 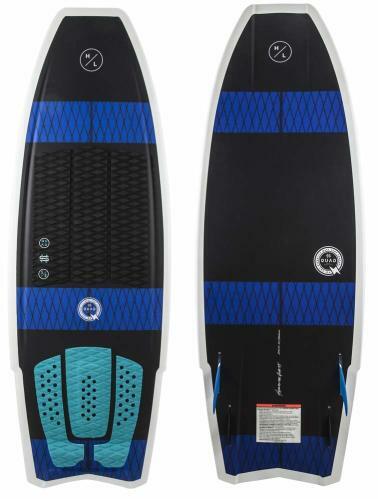 To complement Grubb's style on the endless wave, Butch shaped an all-new hybrid design. 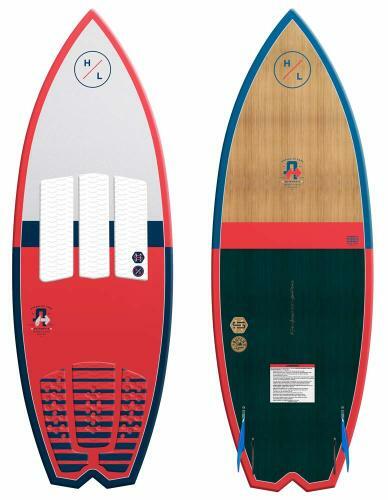 Combining the two most popular styles of wakesurfer, the skim and traditional surf style, the Shim is perfect for intermediate to advanced riders looking to take their skills to the next level. The Shim has a fast rocker allowing it to carry speed anywhere on the curl and its shorter profile makes it super maneuverable for rotational and air tricks. 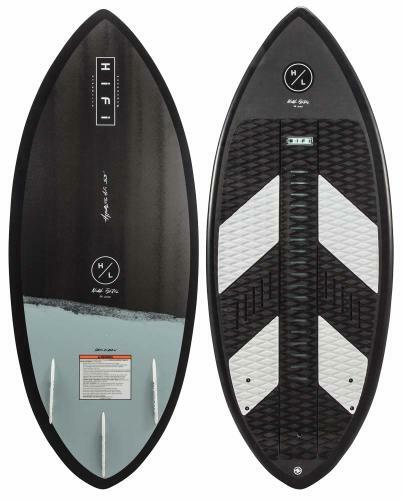 This new shape also features our all new Dura-shell technology which combines the buoyancy and feel of a high-end EPS board and the durability of a compression molded shape. 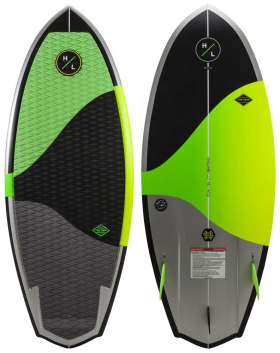 Overall, this new board is the best of all worlds and one that a wakesurf enthusiast can't pass up.